Neat | Reviews and products | What Hi-Fi? Neat speakers have an unfussy nature and deliver terrifically musical sound. 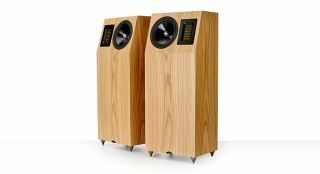 These slim towers deliver a confident and rhythmically surefooted sound.